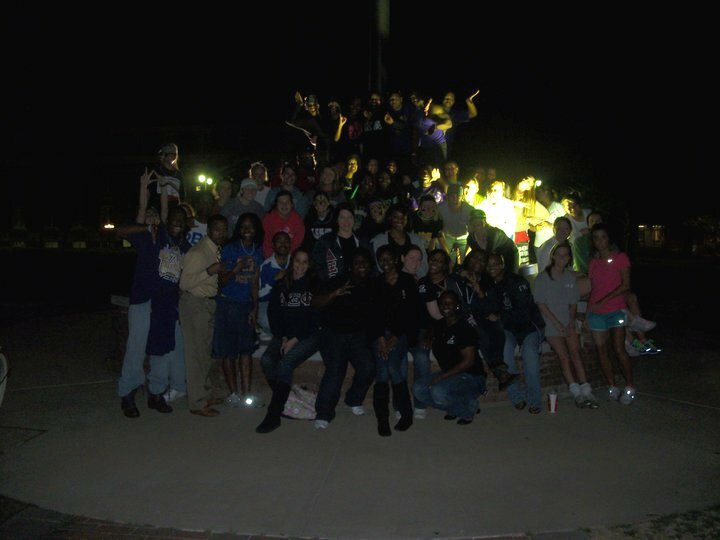 Each year, the Gamma Associate Chapter at Mississippi State University hosts an annual Xi Phi Week full of events that help promote the pillars of Delta Xi Phi. This past February, the Gamma sisters hosted a successful week that included events promoting Greek unity within the MSU community. 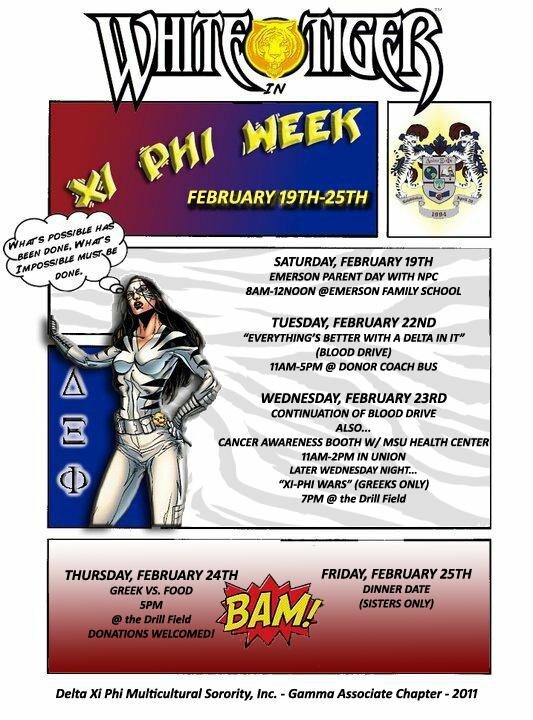 The events during Xi Phi Week consisted of Emerson Parent Day, a blood drive, a cancer awareness booth, “Xi-Phi Wars,” Greek vs. Food, and a Sisters only Dinner Date. 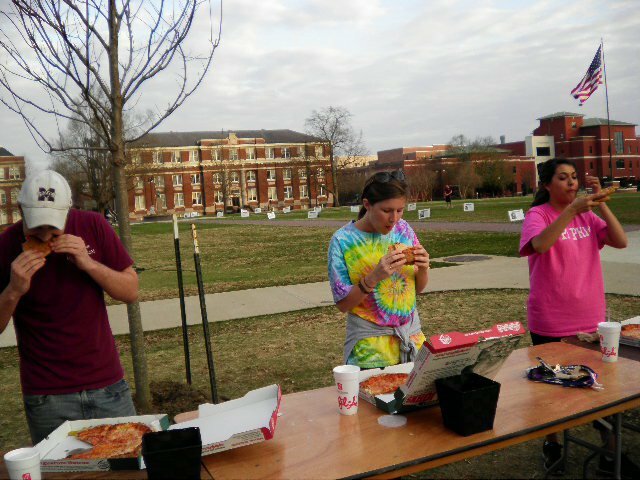 The “Xi-Phi Wars” and Greek vs. Food events involved other Greek organizations, bringing a camaraderie amongst the organizations. The other events throughout the week were successful in their own right as well. 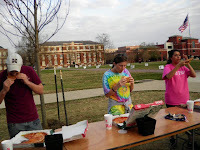 The Greek vs. Food was the other Greek-oriented event during the week. Although there were fewer Greek organizations there than at “Xi-Phi Wars,” Greek vs. Food was still a fun event for everyone who attended and who participated. 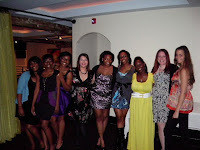 Xi Phi week was pretty well publicized by the Gamma sisters and turned out to be a successful week for the sisters. They have already noticed more unity amongst the Greek community, coming from the Greek participation during the events. 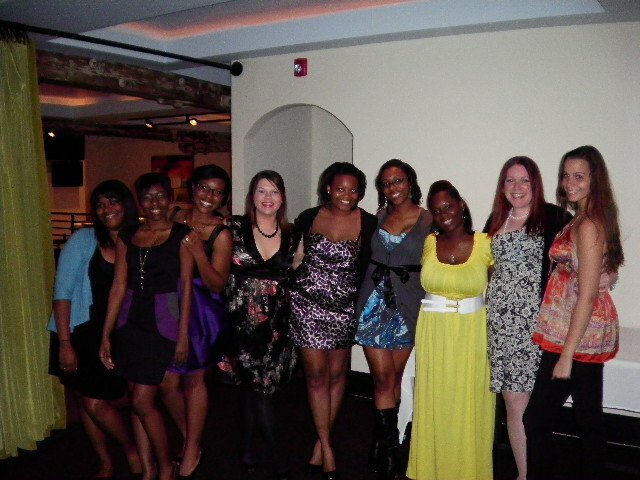 Aside from the “Xi-Phi Wars,” a favorite among the Gamma sisters was also the sisters-only dinner with their dates.